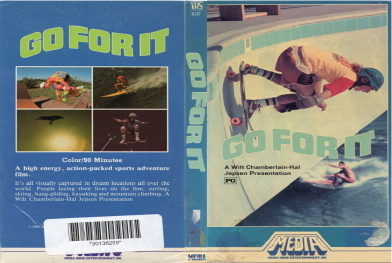 A high energy, action packed sports adventure film. It's all visually captured in dream locations all over the world. People laying their lives on the line, surfing, skiing, hang-gliding, kayaking and mountain climbing.